the hearts of his audiences... see him live if you can." "First rate and entirely original!" 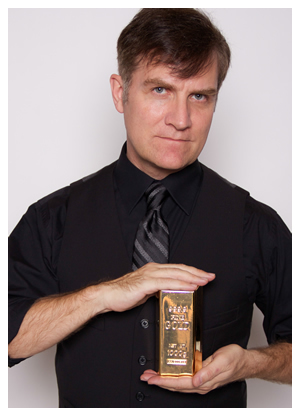 "Jim Vines made my event on the World Yacht Princess a magical night to remember. 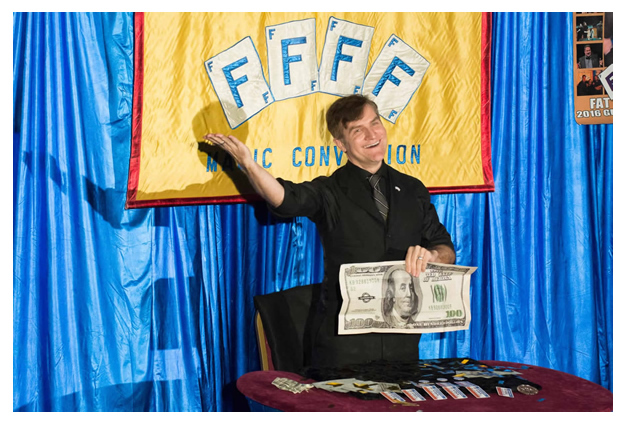 My guests had the time of their lives, and all were astonished by the entertaining close-up magic that they witnessed and participated in. Jim’s warm personality put everyone in a good mood, and his magic really sparkled. 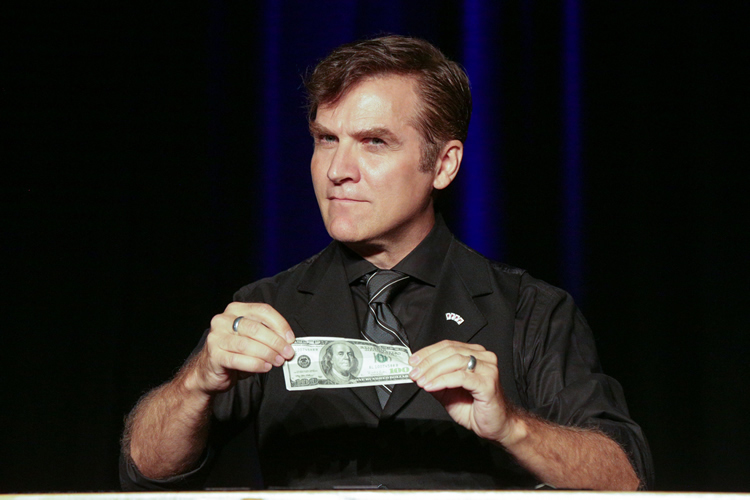 Thank you again for adding so much to my event." "Thanks, Jim, for making our party so magical. 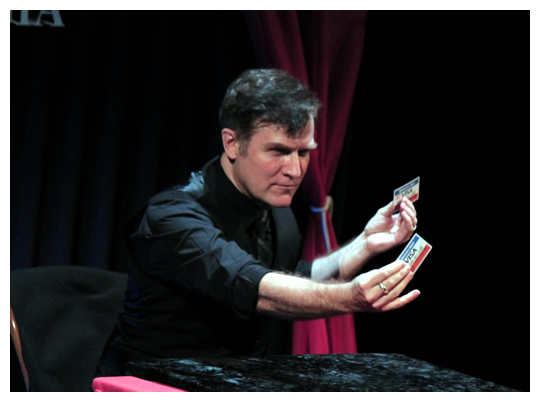 Our guests enjoyed your sleight-of-hand and you left us all with a sense of wonder. 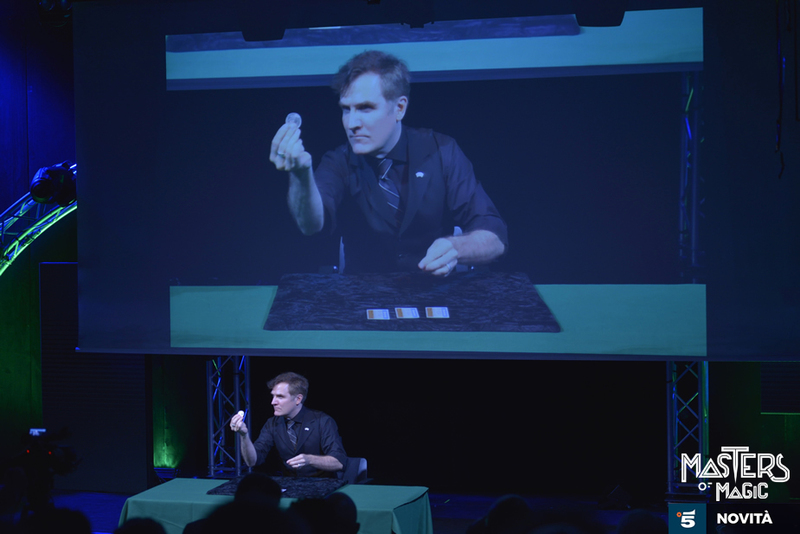 It was amazing and delightful to get to see world-class magic up close. We'll be recommending you to our friends. Thanks again!" 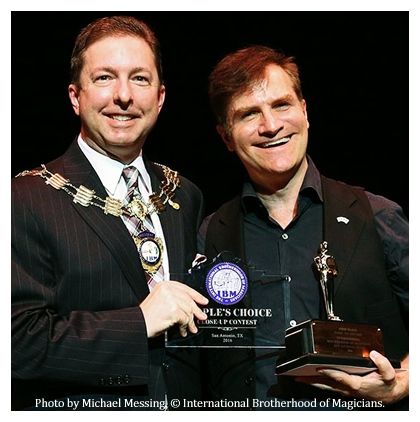 1st Place - 2014 Daytona Beach Festival of Magic /Florida State Magic Conv. 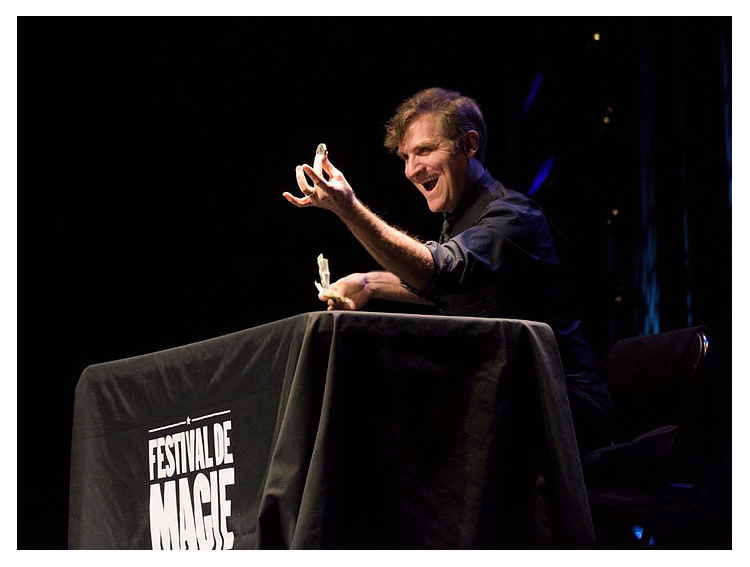 Friday / Saturday Nights at A Taste of Magic in New York, NY. Visit ATasteOfMagicNYC.com for Schedule & Reservations.